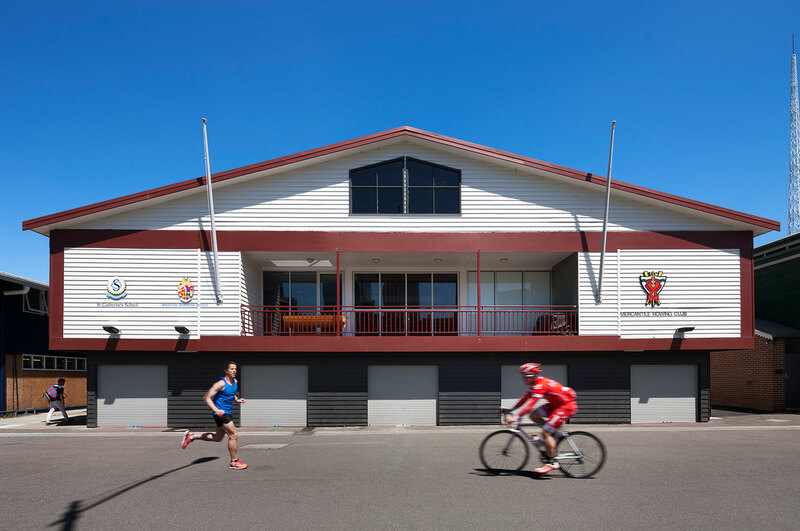 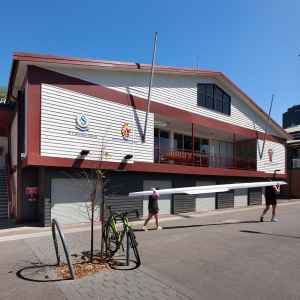 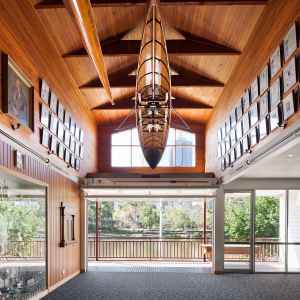 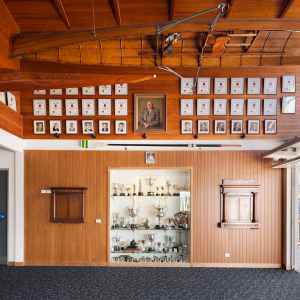 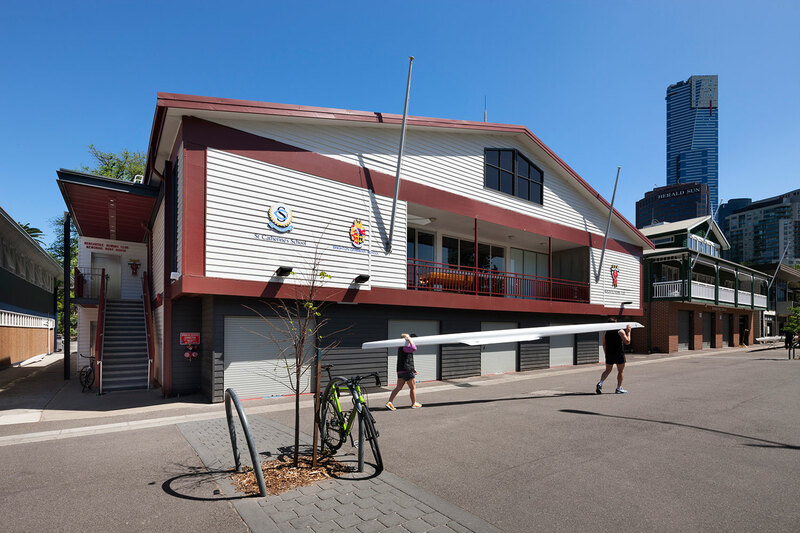 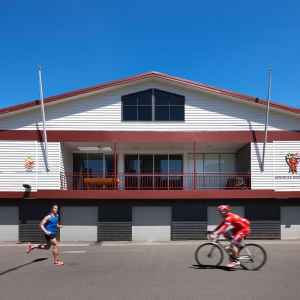 The Mercantile Rowing Club Pavilion was redeveloped to improve the existing facilities and provide additional space in order for 2 new clubs to occupy the pavilion. 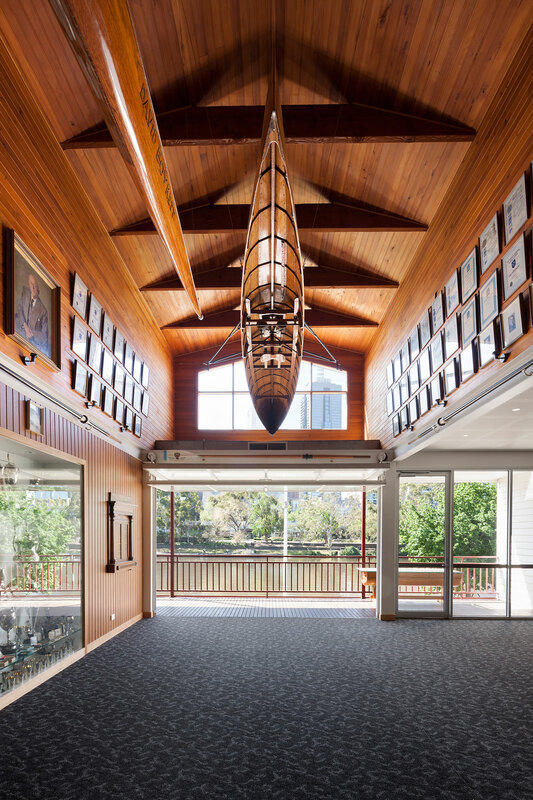 The project included upgrading the function space, bar and kitchen to allow for greater function facilities. 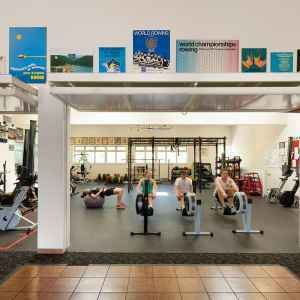 The gym was also extended and upgraded to provide new gym facilities for the clubs. 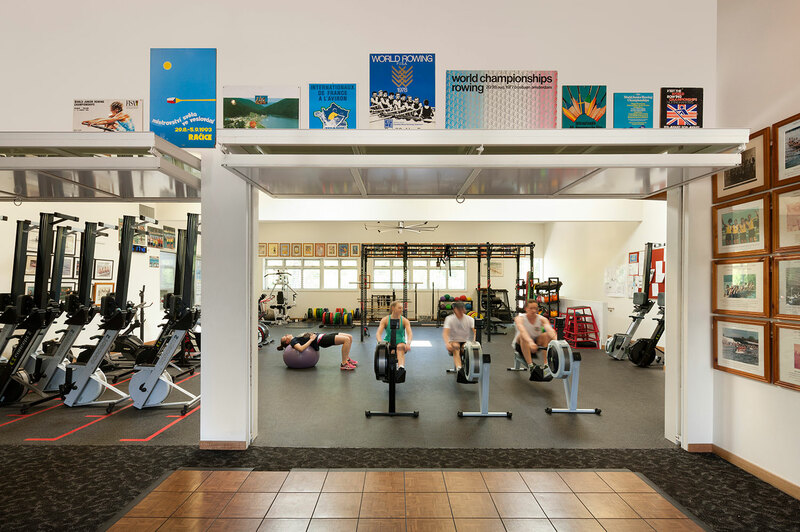 New changes rooms and offices were created for the occupation of the new clubs. 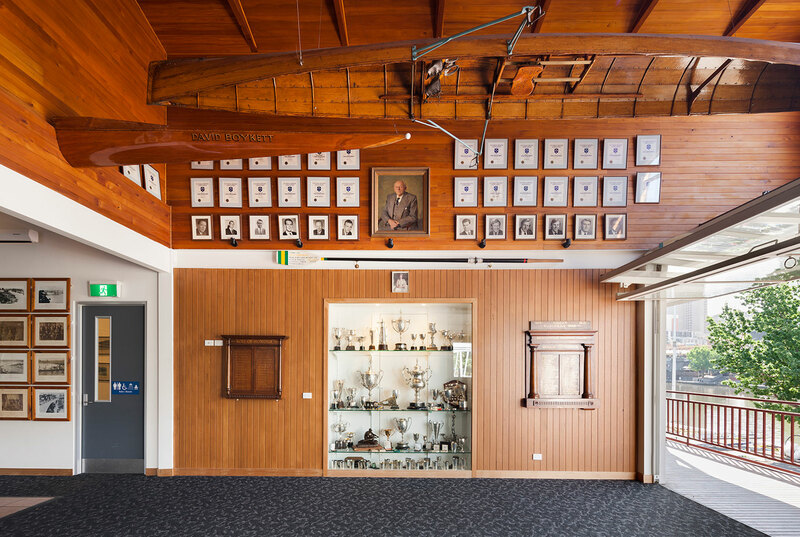 While the boat storage was re-organised and extended.